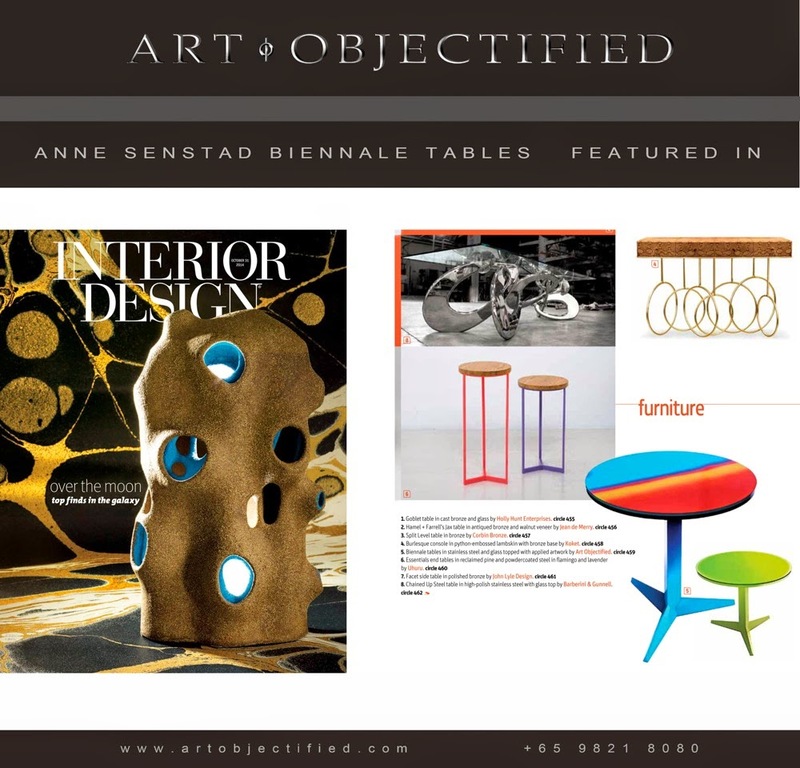 The Biennale Tables by Anne Senstad in Interior Design Magazine, November 2014 issue. 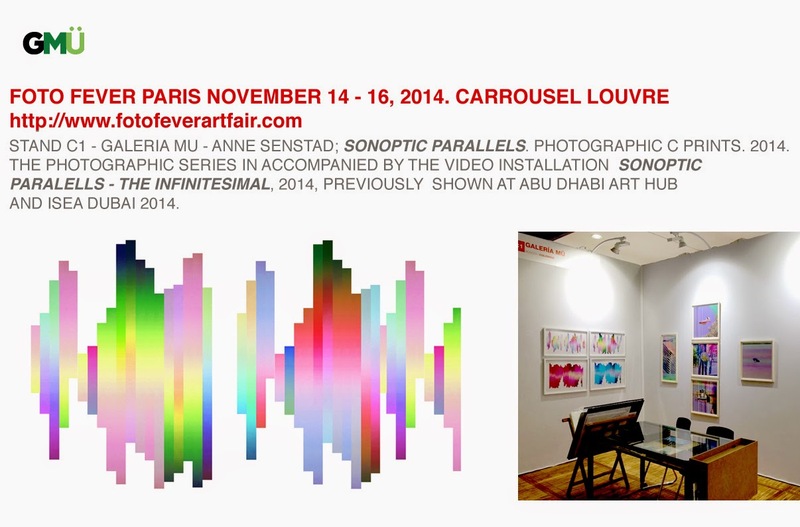 An immersive installation at Abu Dhabi Art Hub in conjunction with ISEA Dubai 2014. Sound by Catherine Christer Hennix and Chora(s)san - Time-Court Mirage: Blues Dhikr Al-Salam (Blues Al Maqam). The mixed media installation Sonoptic Parallels , is accompanied with music by the electronic sound pioneer C.C. Hennix and is a collaboration between Senstad and Hennix. The immersive projection installation environment consists of video projections, multiple transparent fabrics , wind, incense, Bedouin carpets and pillows.